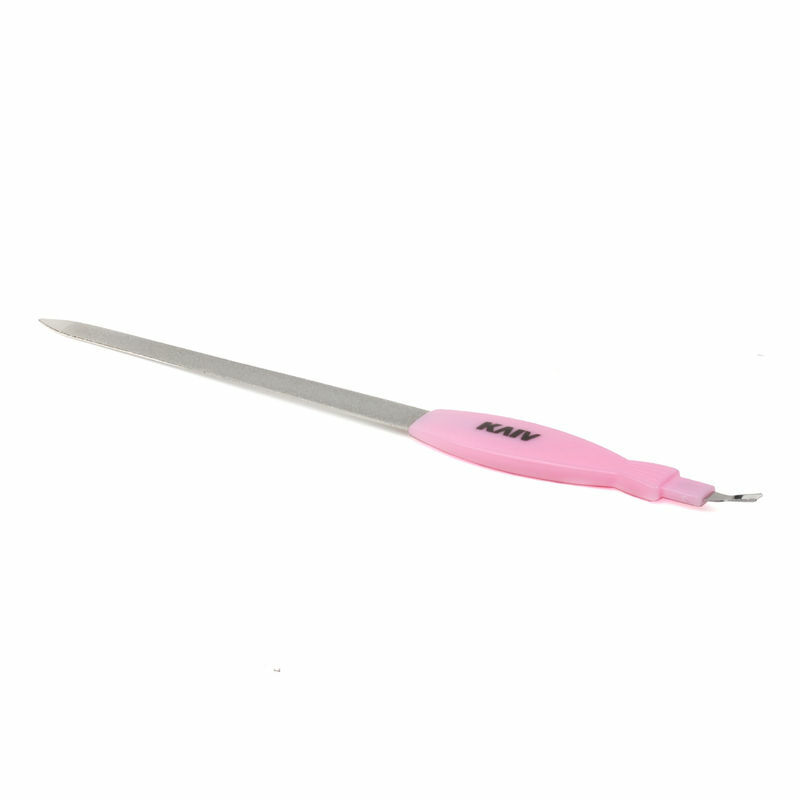 Kaiv Nail File is a tow-sided metal with a nickel plated surface. It is used to gently grind down, smooth and shape the edges of nails. It is also used for manicure and pedicure purposes.